Almost a year after Pokemon Go launched a mobile phenomena, two of the game's most requested features, legendary Pokemon and PvP, will be coming to Pokemon Go this summer according to a recent Niantic interview. Niantic's VP of strategic partnership, Mathieu de Fayet, did an interview with the Brazilian newspaper O Globo (a Reddit post translated the interview) where he revealed that Niantic is currently working to bring numerous new features for the mobile Pokemon AR game soon. "Right now we are working on some that are due to hit this summer (in the northern hemisphere), such as giving more value to the choice of the teams, releasing Legendary Pokemon and introducing PvP. One thing we learned with Ingress was that the game can sustain itself if we are able to create social interactions amongst players, and we are working on that." In a very generous humble brag on behalf of the company, de Fayet cited Pokemon Go's massive success as one of the reasons why Niantic had to delay implementing some of the new features. PvP and Legendary Pokemon are two key features players have been asking for since Pokemon Go first launched on mobile devices last July. A widely reported instance of an unofficial Articuno sighting last year set the internet ablaze with trainers clamoring for answers from Niantic about when legendary Pokemon will come to the rest of the player base. However Niantic has kept a tight lip on the subject. 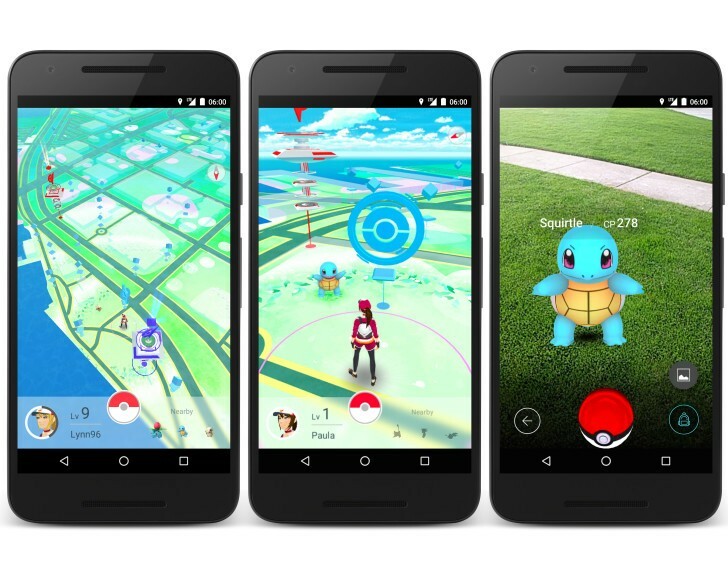 As for Niantic's focus on social interactions, Pokemon Go currently logs in about 65 million active users according to numbers released last month. That's a pretty large player base to start building social connections between. Pokemon Go is so popular in fact, the game increased the Pokemon Company's profits by nearly 2,600 percent. As the game approaches its one-year anniversary, there's no doubt Niantic is planning at least a few new features to maintain its goliath number of trainers. Tagged with Android Devices,	ios,	iPhones,	mobile,	News,	Niantic,	Nintendo,	Pokemon.